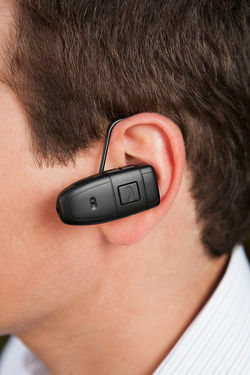 Looks just like a Bluetooth earpiece, no one will know that your discreetly taking color video recordings. Hiding a spy camera and microphone in a Bluetooth is clever. Not only will the LED indicator alerting you to whether you're filming or not look right at home on a Bluetooth device, but they give you the freedom to talk to yourself without seeming weird. Unlike some devices, fiddling with it could actually increase the illusion rather than raise suspicions. Take anywhere. 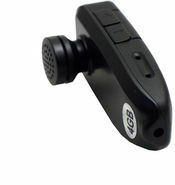 The earpiece is comfortable and can be worn all day. This device small and practical device looks right at home whether worn by business people, students, educators, security personnel, journalists, law enforcement, or tourists. Easy to use. Charge and manage your files simply with the included USB cord. The drivers are compatible with all versions of Windows, Mac, and Linux. * Disclaimer: Cameras with audio function laws vary by locale.